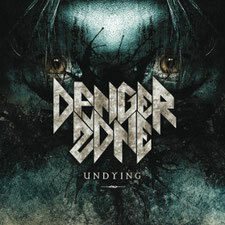 Italian hard rock band DANGER ZONE will release their second album "Undying" through Avenue Of Allies on November 2nd. That was in the early 80s when guitarist Roberto Priori started the band DANGER ZONE and debuted in 1984 with the EP "Victim Of Time". But it wasn’t until 1987 when they gained bigger attention in Italy from audiences and media alike, followed by live performances on some Hard Rock festivals. In 2011, finally they released the first album "Line Of Fire". 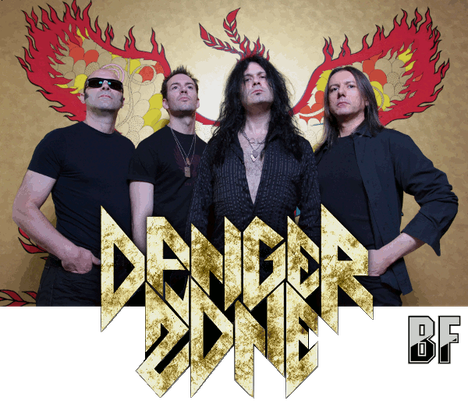 Then DANGER ZONE band members Roberto Priori (guitars), Paolo Palmieri (drums) and Giacomo Gigantelli (vocals) entered the studio with adding new bassist Roberto Galli to their line-up, to record the second one. Full of catchy melodies and powerful guitar riffs and firmly build on DANGER ZONE’s musical roots of the 80s while adding a slightly modern edge and using today’s state-of-the-art production techniques. Produced by Roberto Priori, co-produced by Jody Gray and engineered by Roberto Priori at PriStudio, Bologna, Italy.